Fantastic square footage, great layout, and convenient location! 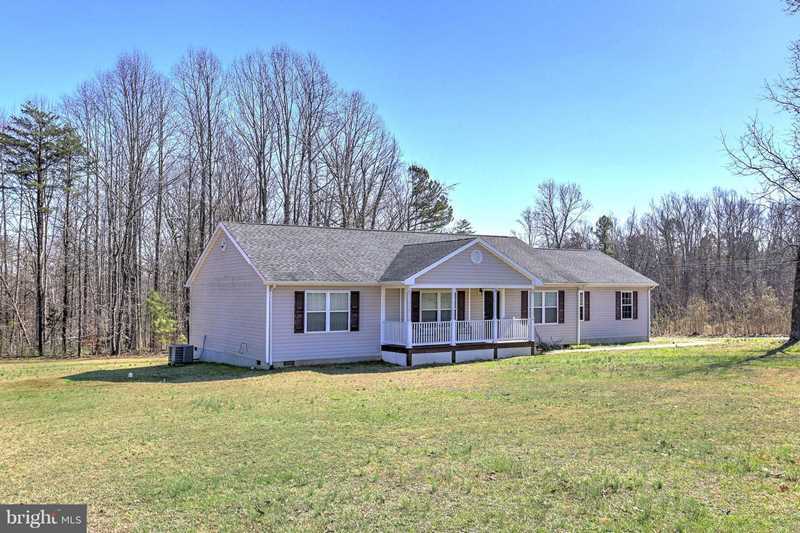 This 3 bedroom,2 bath home features over 1,700 finished sqft, cathedral ceilings, four seasons sunroom, hardwood floors, mudroom, skylights in both bathrooms, covered front porch, rear deck, attached 2 car garage, newer HVAC and so much more! All on 3.28 acres just outside the town of Mineral. Public water, with no town taxes. High speed internet! This one won't last long! SchoolsClick map icons below to view information for schools near 180 Spring Rd Mineral, VA 23117.